When we first heard about the flat-pack chocolate Easter bunny from IKEA, we were all like, yay! Then we saw it was only available in Sweden and we were like, oh man…they get 480 days of paid parental leave and now this, too? 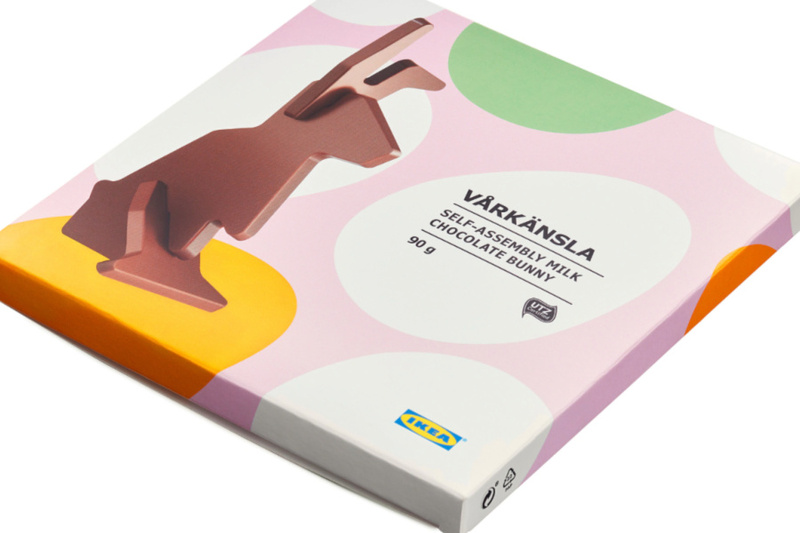 Well, good news for those who just can’t get enough of creative chocolate bunnies and IKEA assembly — the VÅRKÄNSLA chocolate bunny is now for sale in US stores. For just $4.29 you get a delicious chocolate bunny made from high-quality, sustainably farmed cocoa, that doubles as a craft project to keep your kids busy for a good 30 seconds or so. Plus, the coolest Instagram Easter photos. We bet you won’t even need to use the assembly instructions, and in IKEA world, that counts for a whole lot. 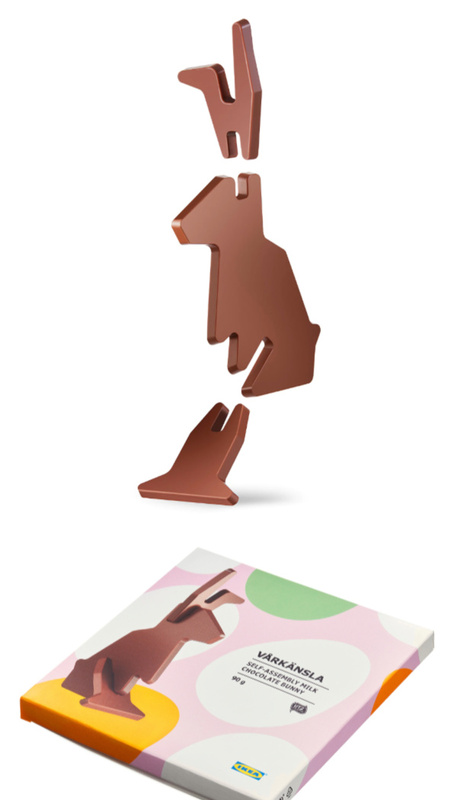 Find the flat-pack chocolate Easter bunny from IKEA exclusively in stores. We recommend wash your kids’ hands after using the ball pit and before consuming.